What Does The Prime Location Bring To The One SaiGon? 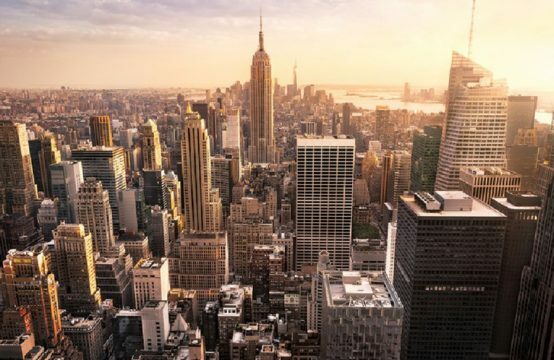 According to experts with many years of experience in the field of real estate, factors that are at the forefront when considering a major project are “location, location and location”. If that location belongs to District 1, you can raise a thumb! But if it’s in the center of District 1, the core area around Ben Thanh Market, the City People’s Committee must be Two Thumbs Up! Homes and apartments in the center of District 1 will become increasingly rare, but if you have a property in this area, as at The One Saigon, you are guaranteed a permanent pink book – you have a great investment, a golden opportunity ensures steady growth over time. 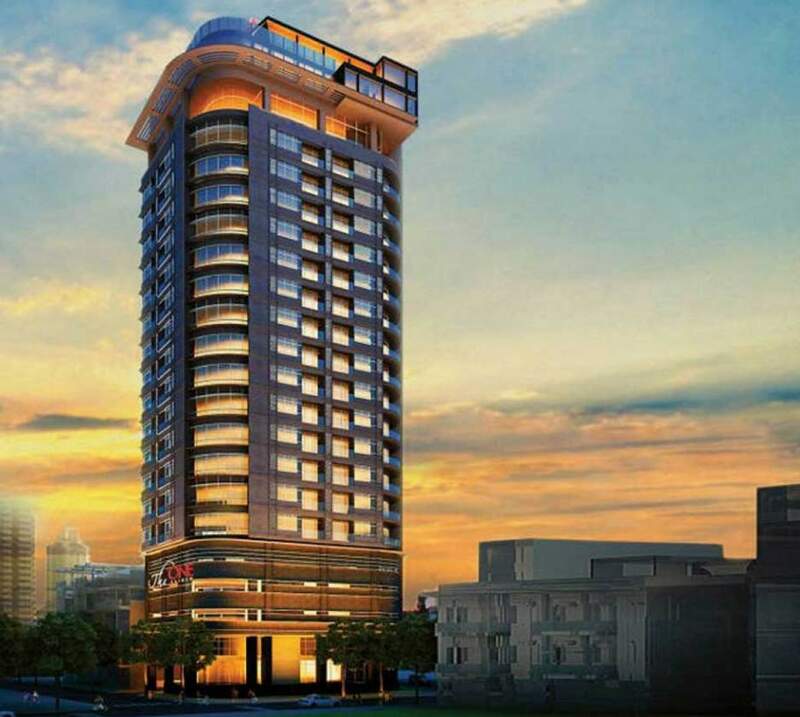 The One Saigon is a well-invested project, a passionate product of Cappella Holdings, SWA and Contecin. After the success of series projects, the developer of Cappella Holdings has announced the launch of The One Saigon Apartment Project. Cappella Holding promises to bring the best living space to customers after hours of work!!! The unique position of gold is one of the factors that helped The One Saigon win points. With each design details are carefully subtle, the same facilities as a five star hotel, the project is suitable for the upper class. But thanks to the new prime location, it brings the ambitious name to The One Saigon, located right in the center of District 1, right next to the administrative center, adjacent to Financial Street. If Saigon is a centered circle, The One Saigon is located exactly at the center. Located in the prime area of the city center and it lies close to the “Golden Triangle”. The One Saigon is considered as a symbol of prosperity, setting a new standard of living, also the place of experience and superior class. Built and developed on a total land fund of 18,000 sqm, 22 floors with a capital of §13.043.478, only 84 luxury apartments and 4 Penthouse ones. As the land bank in the city center is shrinking, it is obvious that The One Saigon will become a big concern for investors because of its prime location. With a limited number of select owners along with full system of utilities, quality 5 star service, apartment The SaiGon is the place where you and your family enjoy together, sharing the fun and warm moment together. The One Saigon owns 3 fronts in the center of District 1: Ky Con, Dang Thi Nhu and Le Thi Hong Gam, located right in the center of Saigon, here you can easily reach the entertainment areas, Central, cultural at your feet, flexible connection to neighboring districts. Traffic jam will not be a worry. 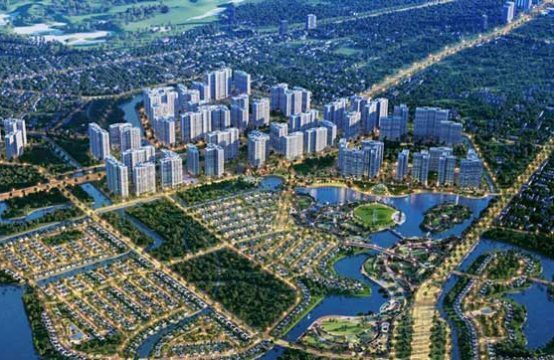 Especially, THE ONE Saigon Project is also directly linked with Ben Thanh – Suoi Tien Metro Line 1, which creates a convenient link and more flexible connection of locations than ever before. 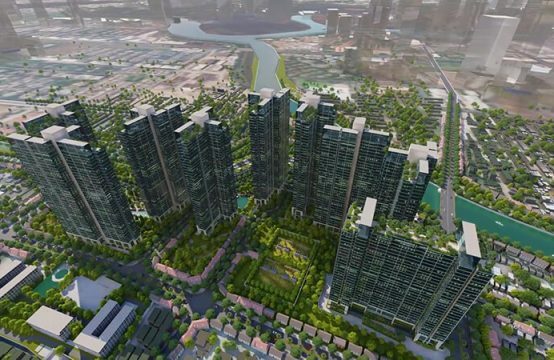 The face of the area changed positively with the commencement of metro and overhead lines, covering the entire city and the completion of modern bridge projects combined with Thu Thiem Tunnel, Long Highway Long Thanh – Dau Giay and Ring Roads have made transportation to the downtown area easier, accelerating the development of real estate in the region. 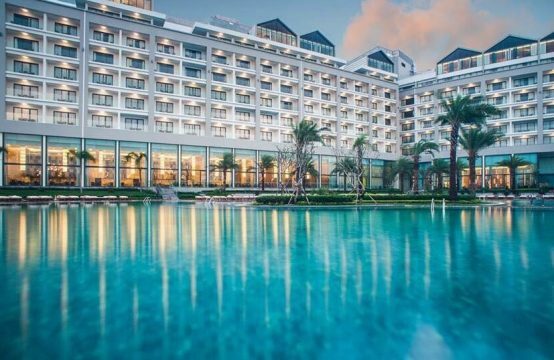 It takes only 3 – 5 minutes to get to the famous and important sites in the center of Saigon quickly and easily with shopping, shopping, Entertainment, culture like Vincom Center, City Theater, Notre Dame Cathedral, Nguyen Hue Pedestrian Street, Ben Thanh Market … or other famous places in the city. Thanks to the convenience of transportation and complete infrastructure, instead of using the car to move, you can take the initiative, free to stroll to enjoy bustling Saigon at night. Early sunshine shimmering yellow flowers, many people do not know, from the top floor of The One Saigon can see the sunrise with the sun rising from the sea, Can Gio beach. Central District 1 SG, the center of travel, shopping, finance, banking, inspiration never sheds with fanciful sparkling beauty, creative dynamic life. 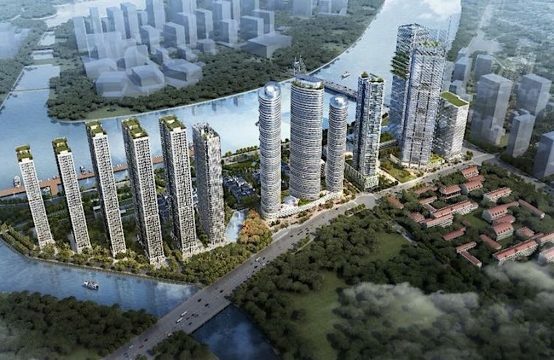 Every day, you will be immersed in a beautiful natural landscape with meandering rivers in the east, sunrise from the sea, Ben Thanh market across the roundabout and western Bui Vien quarter, 23/9 park , Tunnels, docks and river bridges, central metro stations and the City Theater. The best Saigon apartment must be located right in the center and here is The One Saigon only. Like to see the around beautiful views. + Looking north-west: a peaceful green of September 23rd Park filled in your eyes, bring you a feeling of coolness, harmony with nature. + Southwest: adjacent to Ky Con Road, overlooking the East-West Highway – the traffic route through the southwest gate to the center of the Ho Chi Minh city. + In the East: Although adjacent to the residential area, The One Saigon still has a panoramic view of Ben Thanh market area and Quach Thi Trang work. + The South East: The One Sai Gon is bordered by Le Thi Hong Gam Street with a view towards Ben Nha Rong harbor. With the great value that the gold position of The One Saigon brings, the apartment will also capture the interest of more customers. The One Saigon is not only a place to stay but also a place to relax leisurely after a busy day and enjoy the value of life.